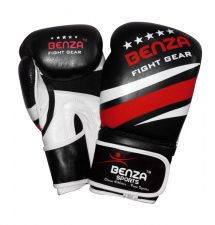 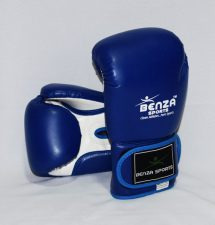 Benza Sports is leading online sports equipment store in Canada. 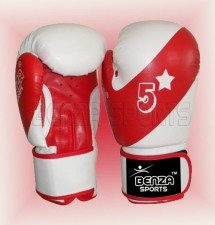 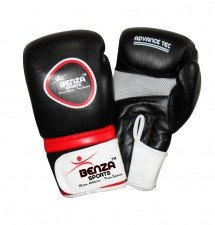 We provide branded boxing equipment at a very reasonable price. 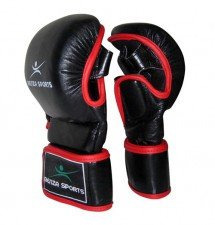 Moreover, we have a wide collection of high-quality boxing robes, boxing shorts, boxing trousers, compression wears, bag gloves, body protectors, boxing gloves and more. 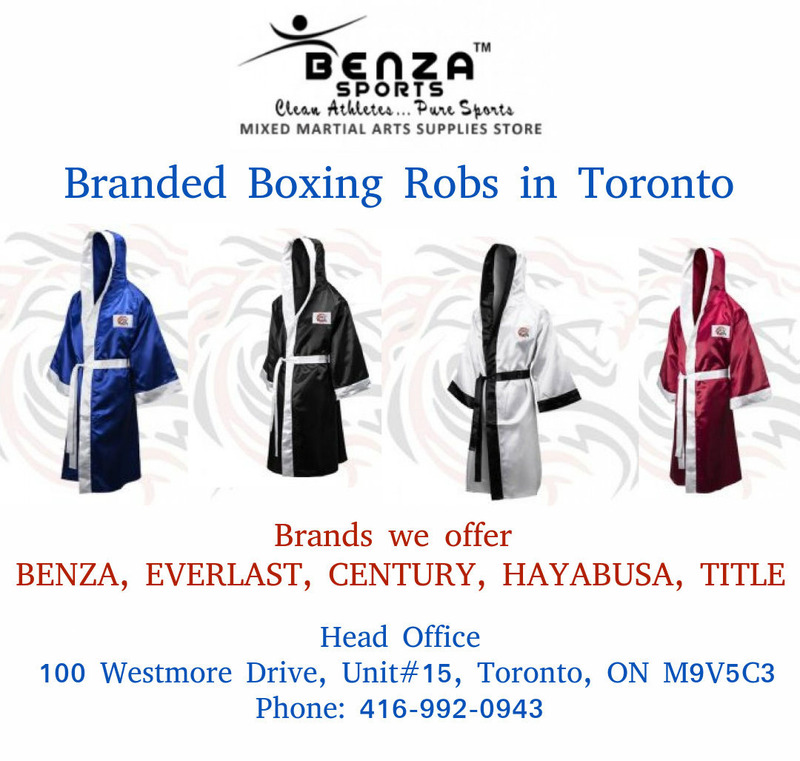 Buy boxing equipment through our online sports store and Call us (416-992-0943) for more details. 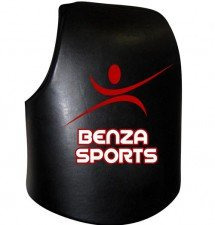 https://www.benzasports.